Hi there… on a glorious day, at least in North Carolina, raising the possibility that winter may not really last forever. Sun is out and winter coats are off…for today, anyhow. 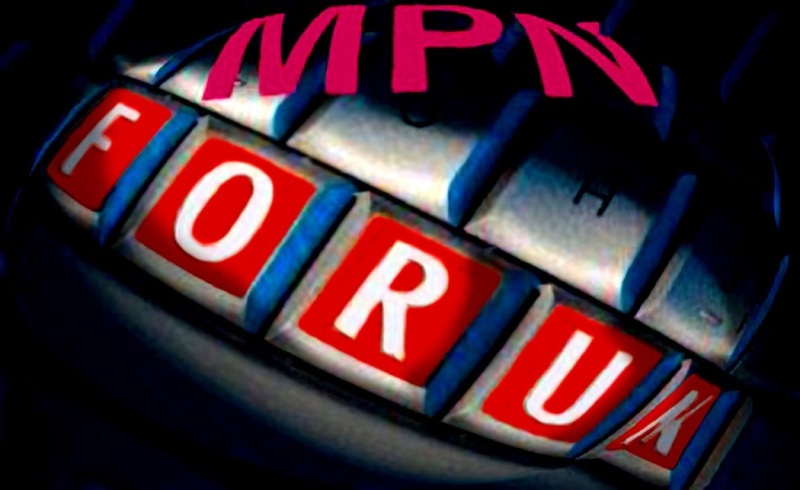 The Advance Issue of MPNforum is now available to Subscribers and Friends of the Forum.